Don’t break the bank, just be smart! Here are 10 insider secrets for stretching your dollar when it comes to tools. The more DIY savvy you get, the more your toolbox will flourish. 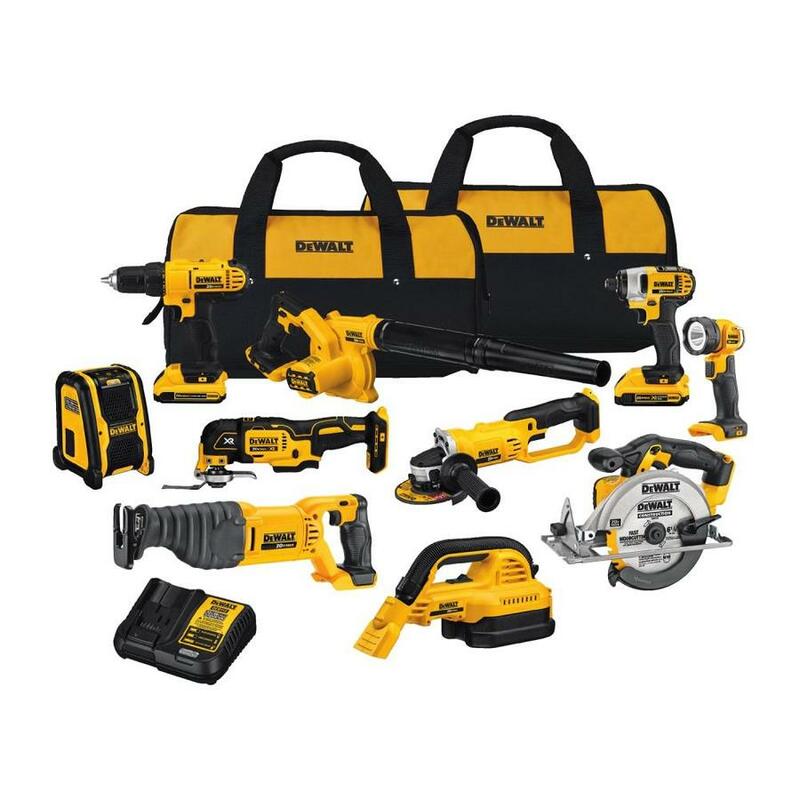 And when it’s time to stock up or replace a number of older pieces, be smart and search for package deals where you can buy several tools at once. You’ll save about 30 percent when you buy combo kits instead of buying each tool individually. These are the 15 must-have additions for a homeowner tool kit. It may not always be obvious on their homepage, but most online retailers have an option to buy refurbished tools. These tools are returned to the manufacturer and then fixed to like-new condition. They’re less expensive than brand new, and usually work just as well! This DIYer goes online and buys factory-reconditioned tools and, according to him, he hasn’t been stung yet. Once you’re in a manufacturer’s system, it’s much easier and cheaper to stay there. Why? Think about only having to buy one battery and charger for all your cordless tools instead of several batteries dependent on the brand of each one. Here’s how to rebuild a cordless tool battery. Not everyone has the patience to go out of their way for a bargain, but if you’re the kind of person who likes to investigate, then this tip is for you. Search for an item you want, and do some digging to see if there’s a lower price on an identical in-stock item at a local competitor’s store. The Home Depot, for instance, will match the price, and take 10 percent off. Here are the 8 best value hand tools you can find at The Home Depot. Manufacturers have loyalty programs much like airlines. Joining one or some will ensure you reap the benefits of various rewards the more you buy from the brand. And you’ll earn points regardless of whether you buy a product online or at the store. Try the Klein Loyalty Rewards Program, which you can access via the Klein Tools app for iPhone or Android. When you purchase one of the brand’s products, mark the item on the receipt. Then, go to the Klein app, enter your associated email address and upload a picture of the receipt. You’ll earn one point per dollar spent, then go to the Klein Tool’s Tradesman Club to redeem points for branded merchandise. Speaking of loyalty programs, IKEA members get this free gift. 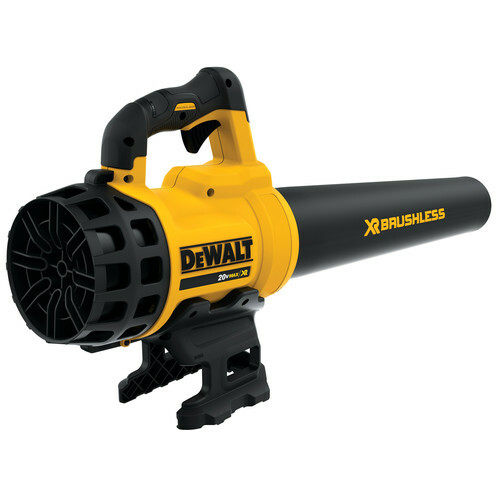 Did you know the average power tool is only used for about 30 minutes? Surely renting isn’t for the contractor who uses a certain tool over and over again. But if you’re DIYing and aren’t sure you’re ever going to use the tool again, or at least in the foreseeable future, rent it! The Home Depot and Lowe’s have very affordable rental options. In terms of renting, here’s what you need to know about the biggest debate of them all: renting or buying a house! Retailers don’t always offer the best deals in stores, so head to their website for unique promotions you won’t find anywhere else. You’ll likely come across different tool combinations and discounts that aren’t listed in the store. Why? Because they can’t fit everything in the store! You’ll often find that shipping is free as well. Use your tools to make these fabulous DIY projects that cost less than $50. If you’ve had good luck on Craigslist with other purchases, be it concert tickets or a secondhand couch, then you should try using the site for your tools. It’s one of the best ways to save money since new tools aren’t cheap. Craigslist has incredible bargains, but to find them, determine the average price of the tool you want, compare it to the site’s deals and weigh the odds of how much it has been used. Sometimes they’ve only been used once! If you love Craigslist, here are free things you should always get on the site. Knowing the best time to buy is important. November, for instance is great thanks to Black Friday and Cyber Monday offers. You’ll save between 30 and 50 percent off the suggested retail price! June is another great time to buy. Father’s Day sales come up toward the beginning of the month, meaning you’ll have plenty of time to find the perfect deal … or gift for a father figure! If you’re not a Black Friday shopper, here’s what to do on the day instead. If you’re looking for a specialty item, such as indoor woodworking tools, purchase them in February and March, when it’s the end of the season. The same can be said for outdoor tools at the end of the summer season. This is the best option for a planner. If you know you don’t need your tool right away, but want to save for a project down the road, go ahead and purchase it when it’s ripe. Check out these 19 surprisingly easy woodworking projects for beginners.